Preparing for risk is always prudent in procurement, but there seems to be particular urgency for it now, with companies looking for new solutions that suit the modern world. Disruption can happen as the result of slowly changing factors, or it can occur all at once, with the rise of some sort of sudden event that forces new strategies. 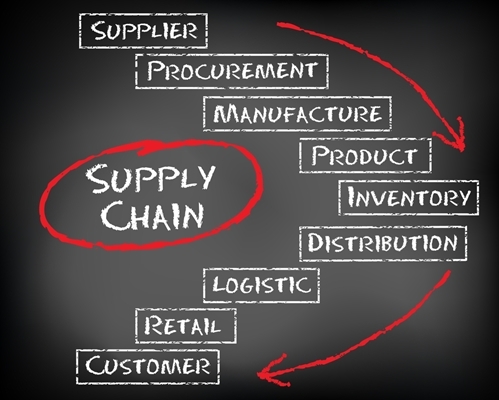 Either way, the use of strategic sourcing stands to be another key lever for necessary improvement. In a recent survey, Deloitte found that 60 percent of procurement officers are prioritizing risk management, and more than 65 percent will see analytics exerting a powerful role soon. In North America specifically, 81 percent of CPOs said that involvement in digital strategy has grown, also showing the shift to an online-centered platform for conducting operations. Building security directly into digital services stands to make them more widely dispersed as businesses add more procurers and suppliers to their network. There are also the different kinds of problems businesses need to consider. Threats can be ongoing, and slowly work into an established procedure, adding questionable or criminal practices where you aren't aware of them, such as slave labor, theft or tampering with goods. It isn't just the private sector that has to respond to these concerns, either. Bloomberg recently reported on the supplier companies that work for the "big five" government defense contractors today. Between them, Boeing, General Dynamics, Lockheed Martin, Northrop Grumman and Raytheon were responsible for a significant amount of government work, as well as many subcontractors. Without managing these relationships sufficiently, businesses face the chance of "gaps" in their data, where unsavory activity can find room to grow. Around the world, interruption remains a major danger to businesses that can't be ignored. In its 2017 Risk Barometer, Allianz polled specialists from more than 50 different countries to determine the biggest concerns for companies as a whole, placing them in a greater context. "Around the world, interruption remains a major danger to businesses that can't be ignored." "Business interruption" ranked at the highest which 37 percent of respondents indicated as dangerous. This placed above other worries which could also prevent normal supply chain functions, such as natural catastrophes, explosions and the threat of political violence. According to this information, most companies on average pay $2.38 million in interruption coverage premiums. The businesses also face different types of interruptions, including failures on the supplier side, and not all of which are physical in nature, as the report said. Of the political-related risks, acts of terrorism and sabotage made up 54 percent of the worries, with 42 percent saying that the impact on the supply chain was the most concerning. Combining this with the rise of new technology and pressure to expand to new markets can add to the difficulties that already exist. In addition, business interruption ranked as the highest risk with a 59 percent ranking. No matter how it arises, interruption is a threat businesses are paying attention to. 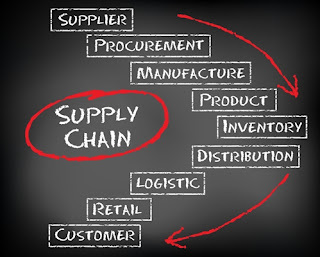 Having to respond to different types of disruption all at once may also undermine supplier attempts to connect and modernize.